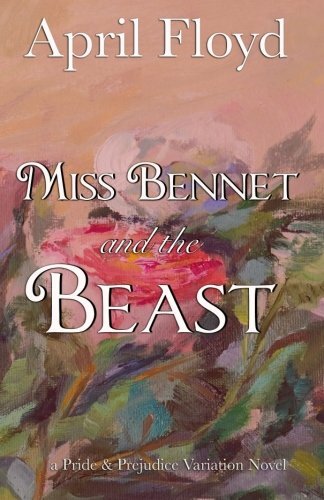 When Elizabeth Bennet makes a deal with a monster to save her father's life --she never expects to fall for the man who has been her captor. As inspired by the familiar story of Elizabeth and Mr. Darcy, familiar characters are placed into a magical retelling of the beloved classic. 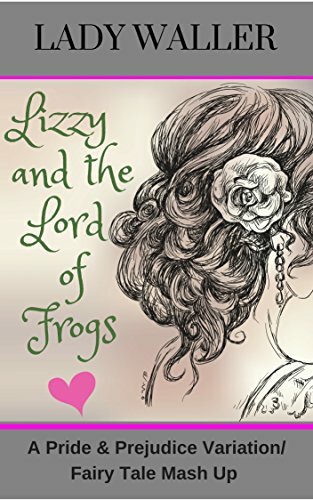 A fun twist on the Frog Prince and Jane Austen’s Pride & PrejudiceFitzwilliam Darcy is missing! The day after the Netherfield Ball, Darcy rode into the forest for some peace and quiet. Only his steed returned. 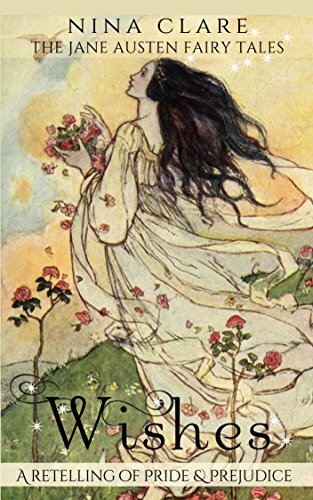 Elizabeth Bennet is warned by her mother is warned by her mother not to walk alone in the woods for fear that whatever fate has befallen Mr. Darcy will also happen to her headstrong daughter. Stubborn and unwilling to cower in Longbourn, Elizabeth continues her daily walks and drops her father’s pocket watch down a ravine. She is approached by an enchanted frog willing to return it to her—for a price. 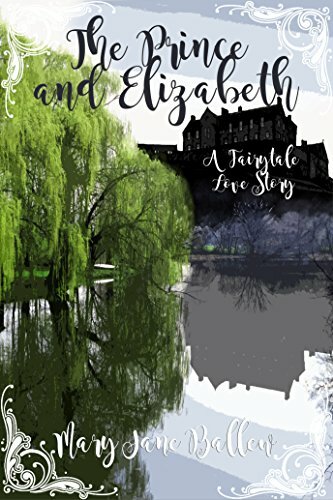 Join Elizabeth and Darcy as they find their path to a happily ever after means overcoming a familiar villain and unpredictable magic. Elizabeth Bennet has gone to Lambton with her Aunt and Uncle Gardiner for the summer after her sister Jane has married Mr. Bingley. Before many days have passed, she meets the elusive Mr. Darcy in the woods near Dunleavy, the estate of her Aunt Gardiner's ailing sister Lady Mary Grace. She is at once infuriated and intrigued by the handsome, arrogant man she has only known through tales of the Bingley family. Rumors whispered by the staff of Dunleavy leave her curious and confused by her feelings for the dark stranger who hides away with his sister in their grand estate. In a strange twist of events, Elizabeth's summer will see her brought closer to the gruff Mr. Darcy and his impertinent sister. She will come to understand she loves the beastly master of Pemberley. 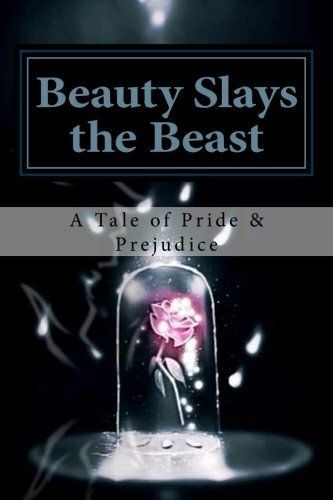 A modern fairy tale inspired by Jane Austen's Pride and Prejudice. Fitzwilliam Darcy has nothing to wish for because it seems he already has it all: high rank, handsome looks, and a very handsome fortune. But what comfort is money and status when his best friend betrays him; his beloved sister is almost lost to him,lost to him, and the only woman he has ever wanted despises him? Prestige and pride will not solve the problems of his heart; money cannot buy the most precious things in life, and not every wish can come true without the help of others. Wishes: a romantic fairy tale.